Natural gas is the cleanest burning fossil fuel and is used in many places in the world to reduce emissions and transition off more polluting fuels. Compared to coal powered energy for example, energy generated through combined cycle natural gas plants produces less than half as much carbon dioxide; less than one tenth as much nitrogen oxides (which causes smog); and less than one percent as much sulfur oxides (which causes acid rain) and PM2.5 micro-particulates (which causes respiratory complications). British Columbia (B.C.) 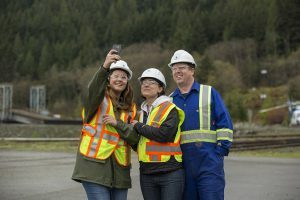 currently has enough natural gas reserves to develop a liquefied natural gas (LNG) export industry for 150 years, and the Province’s aspirations to grow its LNG industry received a boost on November 4, 2016 when the Woodfibre LNG Project received funding authorisation from its parent company Pacific Oil & Gas. 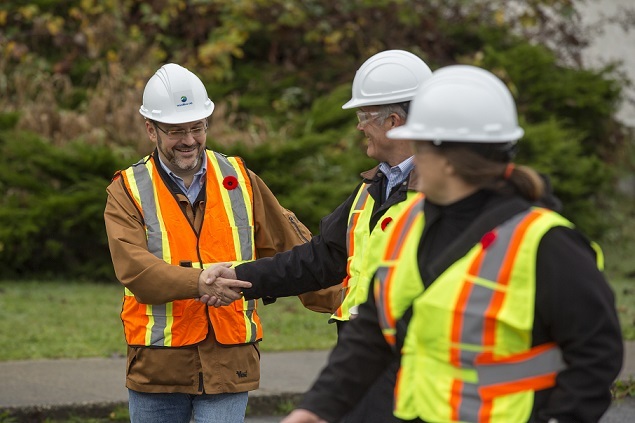 In addition to providing a cleaner source of energy, the Woodfibre LNG project will create employment for the local community. 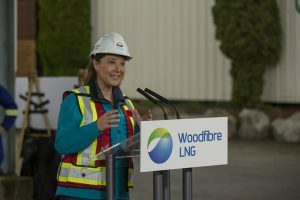 Based on estimates, the Woodfibre LNG Project would create approximately 650 jobs at the peak of construction, approximately 100 full time jobs in shifts for more than 25 years, as well as office administration positions in Squamish and Vancouver. “This will be an example of how industrial jobs—high-paying, stable middle-class jobs can work as a way to also fight climate change and make our communities cleaner,” Clark added. In planning for the Woodfibre LNG project, the team conducted extensive studies and consultations. 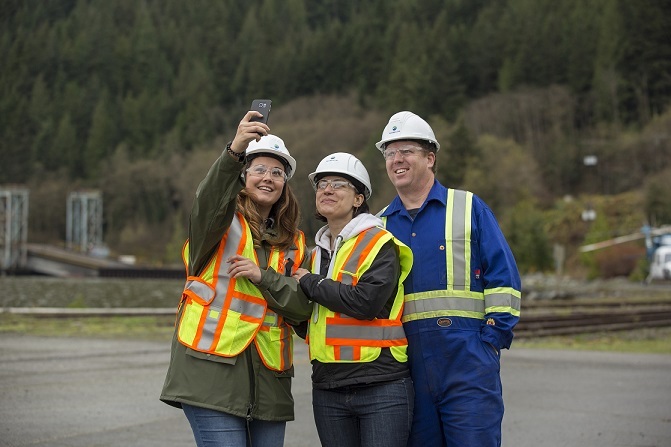 From 2013 to Spring 2015, Woodfibre LNG held more than 320 community meetings, hosted two business information sessions and opened a Community Office in Squamish. 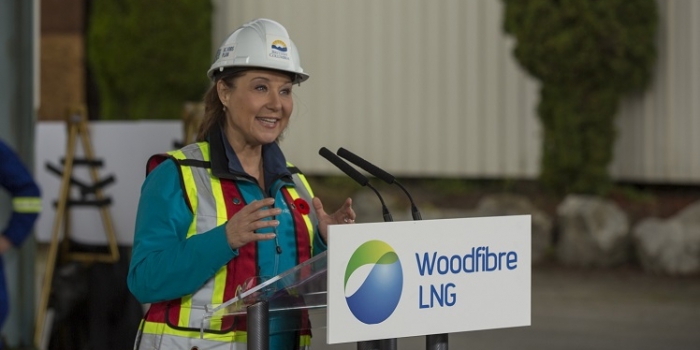 On March 18, 2016, Woodfibre LNG became the first LNG project, and second overall, to receive federal approval under the Liberal Government’s new interim principles for environmental assessment decisions. From 2013 to Spring 2015, Woodfibre LNG held more than 320 community meetings, hosted two business information sessions and opened a Community Office in Squamish. 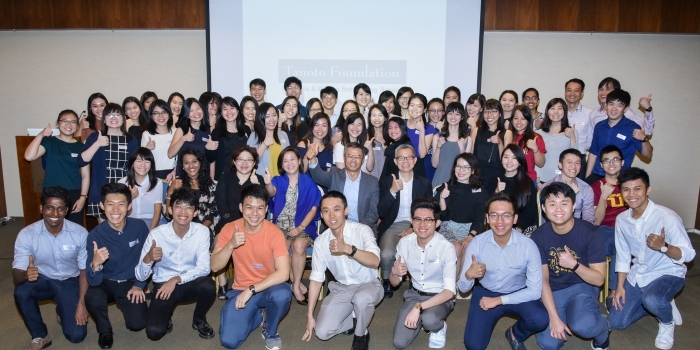 Pacific Oil & Gas is an energy resources development company focused on helping to meet the increasing clean energy requirements of growing Asian economies. 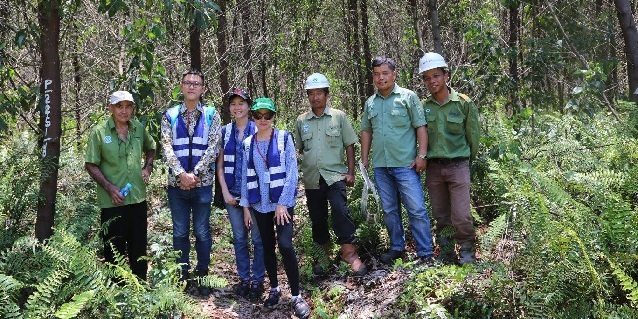 It is part of a group of world-class companies managed by RGE and founded by Sukanto Tanoto.